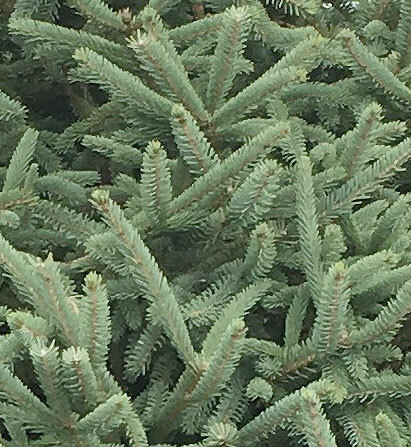 The best way to find the perfect tree! 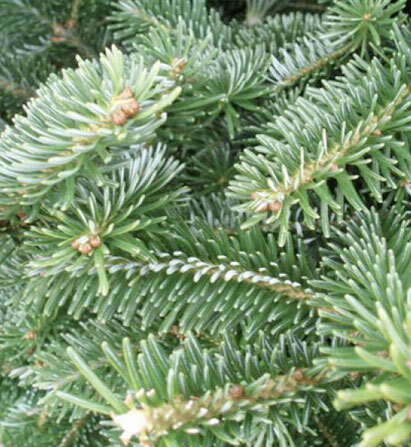 Pauley's Tree Farm offers a beautiful selection of Christmas Trees. Located in Braceville we are close to Windham, Lordstown, Leavittsburg, Newton Falls, and Warren, Ohio. 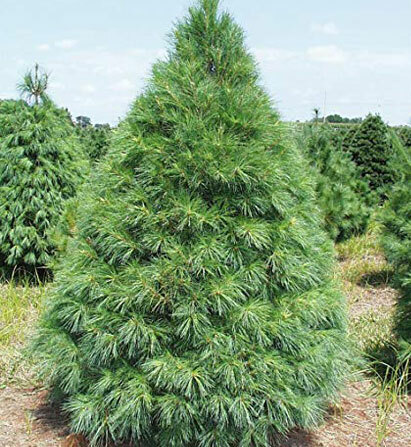 We offer a large selection of premium Christmas Trees including every aspect of the Christmas Tree experience! 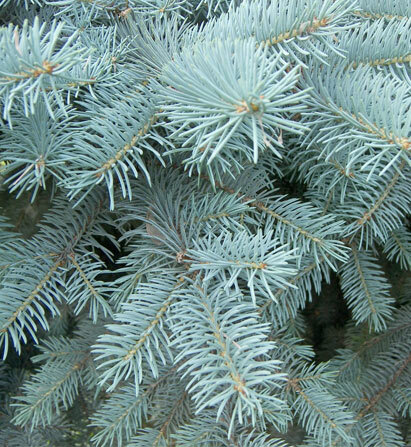 Warm up with steaming hot cup of hot cider or hot chocolate as you shop for just the right Christmas Tree. Our Braceville, Ohio location is close and a beautiful country drive. 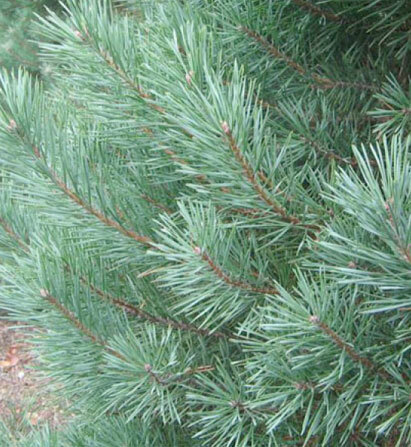 Larger trees available this year in Scotch and White pine. Warm up after finding that perfect Christmas tree in our little museum. Check out our collection of antique kitchen items while you enjoy a warm cup of cider or hot chocolate. Fun for the whole family! "Thanks to Pauley's Tree Farm for the beautiful tree! Loved the service, hot cider, coco and the candy canes! Great family experiance!" 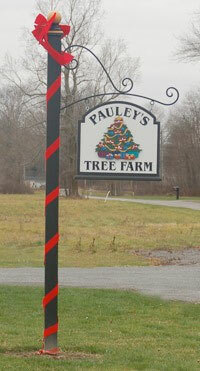 "Pauley's Tree Farm is amazing! There was a wonderful selection of trees and we had such a great time finding the perfect tree and cutting it down. We will be coming back next year!" "This is exiting... the old fashion christmas tree cutting. Can't wait to try it out- should be a lot of fun. To a great season!"